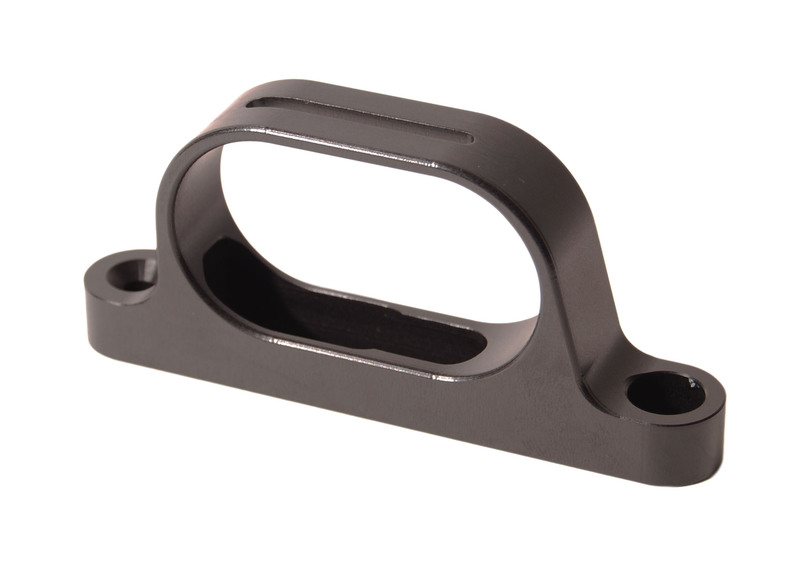 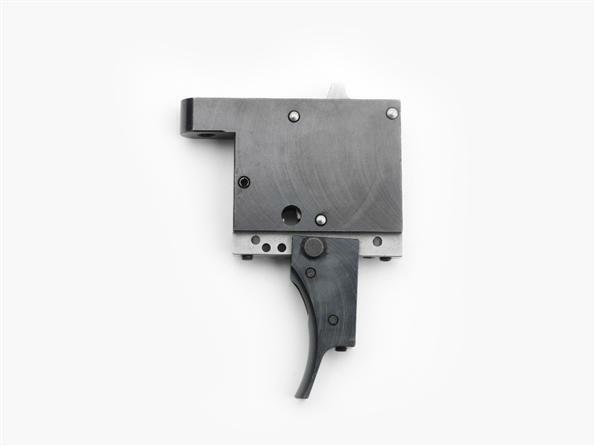 Barnard Trigger Guard Black M ade of high quality aluminum , the Barnard trigger guard comes in three configurations, Black Anodized/Finished, Aluminum/Unfinished and we have a trigger guard blank that is not finished or drilled “in the white” ready for you custom applications. 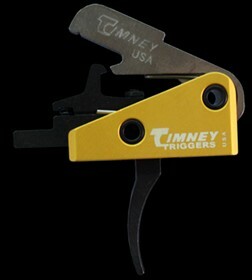 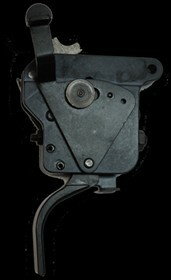 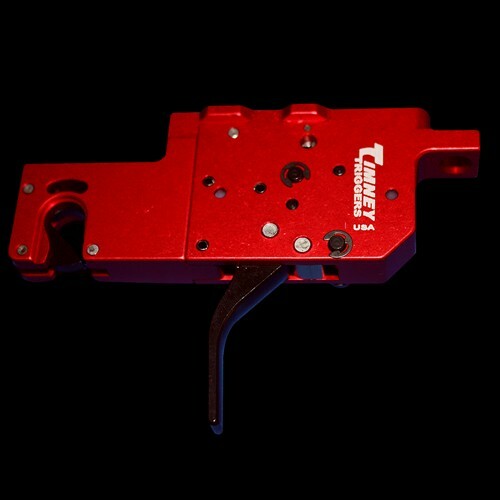 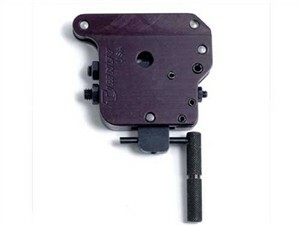 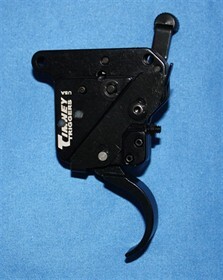 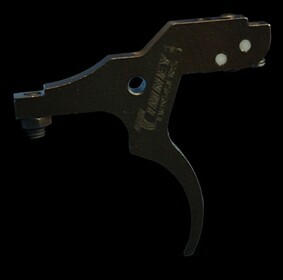 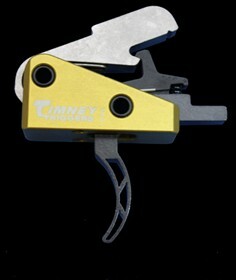 Founded in 1946, Timney Triggers has been the premier manufacturer of replacement triggers for over six decades. 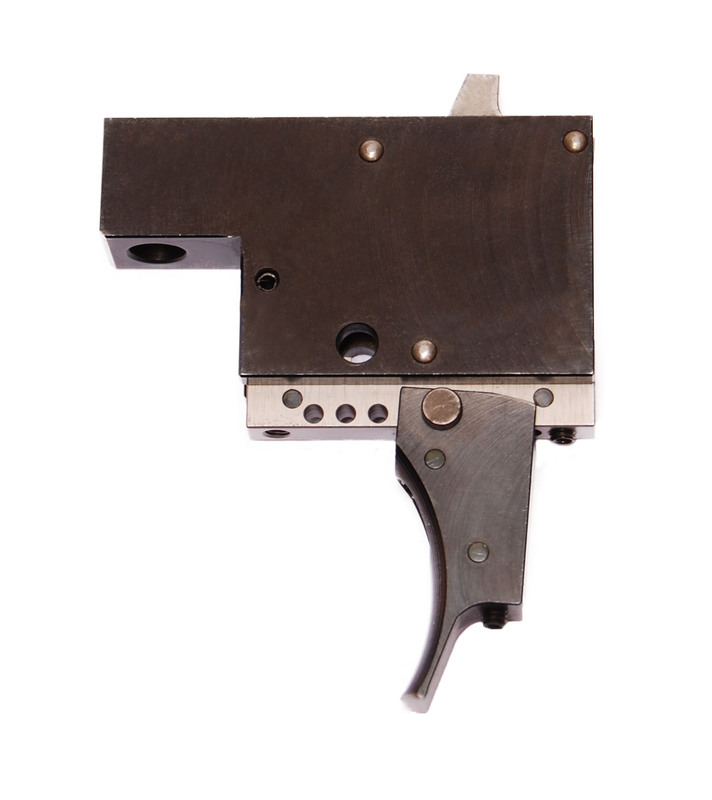 Timney is known for its quality precision machining, great customer service and superior workmanship that goes into every trigger made.